For a local band. One of my first hand drawn designs,and 1st real attempt at halftones(go media :)). Critique are not only welcome they are appreciated! 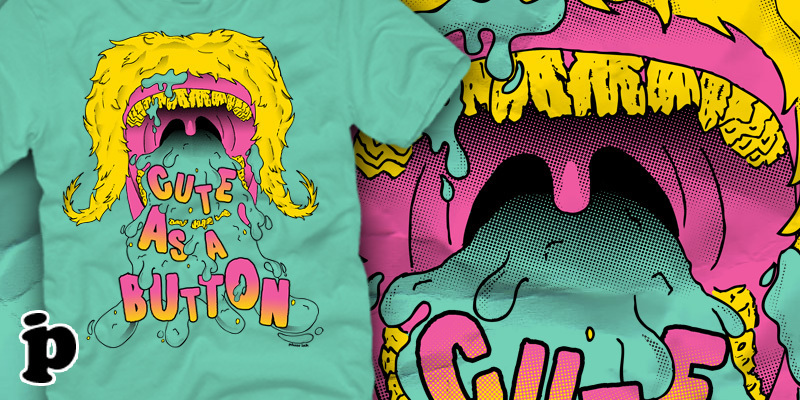 one complaint, I wouldn't do the slime the same color as the shirt. I'm guessing they gave you a color limit though. other than that, it's sweet! the halftones look great. I can't figure out how to do them well. yeah they had a limited color, and the only other color that looked good was yellow. Thank you for your critique bud.